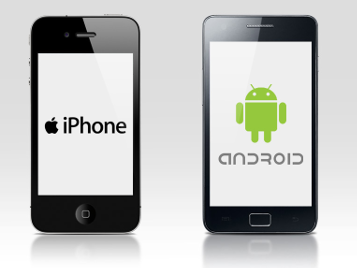 This course is intended to test the features of the open edX platform for mobile devices. This is a Demo course to showcase Free + paid configuration in open edX. 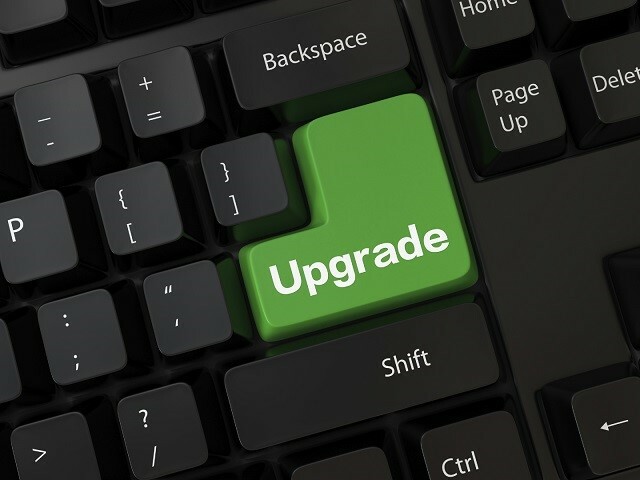 It's free to access and you can purchase an upgrade using the ecommerce module to acquire a certificate. This is a dummy course to demonstrate how you can configure the ecommerce transaction to be done in your own ecommerce platform. This course is restricted so that only the learners that have a given password can enroll. This is the standard demo course by Open edX. It features the basic course components available. 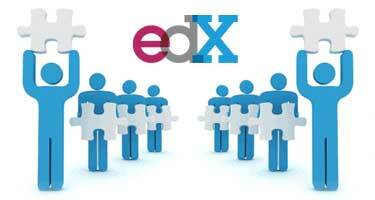 Open edX is one of the best open source technologies to deliver high quality online courses. It is trusted by hundreds of organizations to deliver thousands of courses to more than 40 million learners worldwide. With development and innovation driven by edX.org, the Masive open online courses initiative by Harvard University, the MIT and other world learders in education, Open edX features some of the best learning tools to provide engaging, high quality and effective online learning. Fully available as open source, and with a growing community of contributors, developers, and professional services providers. Designed to serve a global audience. Open edX implements high web accessibility standards and leveraging on the global community contributions it can be localized to more than 50 languages.